Why a Walking Festival ??? Our story starts 10 years ago when a small group of volunteers started to restore and waymark the ancient walking highways of Andros. Since then many have walked these paths and the volunteers have grown in numbers and become the Andros Routes non-profit organisation so that today Andros has a network of 170km hiking routes signposted to European standards that give visitors a glimpse of the beauty, wealth and the ancient man-made landscape of the island. One hundred kilometres of the network are linked to provide a continuous long distance path called the Andros Route that crosses the island from North to South. In 2015 the Andros Route was awarded the Leading Quality Trails-Best of Europe certification from the European Ramblers Association (ERA) and in 2018 the Route was re-certified following an inspection by the ERA. 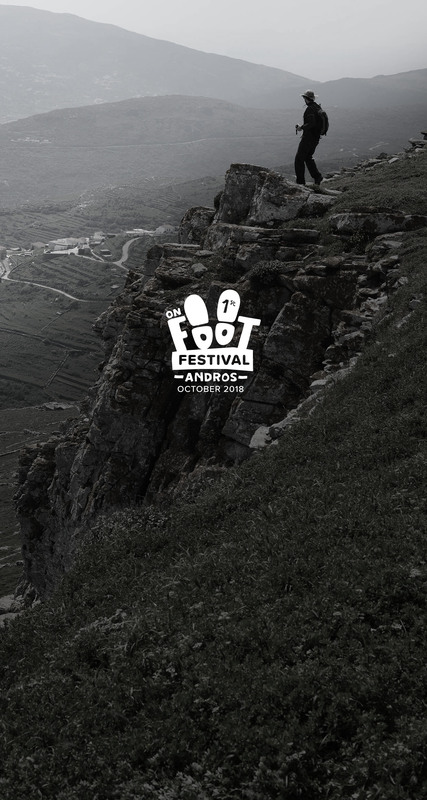 The Andros on Foot Festival is a celebration through an exploration of the exceptional beauty of Andros on foot. It is a unique event that will bring together the people of Andros with walkers from the rest of Greece and abroad to experience a mixture of walking and local culture. Local cultural associations in villages across the island are preparing a range of enjoyable activities along the network of hiking routes. Essential co-organizers of the Andros on Foot Festival are the members of the various Cultural Associations and the residents of the Andros villages where the Festival will take us. The Andros on Foot Festival is our way of celebrating the precious heritage of Andros’s long history depicted in its landscape through the paths through which all life has passed …. It is our way of celebrating the precious people who choose to live in the villages of Andros helping, by their very presence, to preserve the beauty that surrounds us. These are the people of the cultural clubs, the local producers of the exceptional nutritional produce, the fruit, vegetables, oil, wine and raki, cheeses, excellent quality meat, dishes and tastes and flavours that take us back through time.. They will be with us, joining us on walks and awakening our tastes as we explore the innermost parts of Andros. 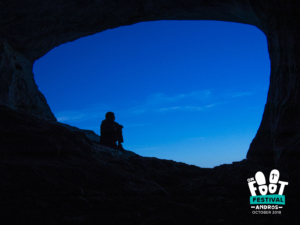 A festival of exploration for anyone, a resident or a visitor, young and old, who wants to see the other Andros, the hidden, the special … A time when the people of the island, now calm after the crowds of summer can enjoy the beauty of their home. A time of serenity where residents and visitors can by their presence make the difference for Andros by supporting the island’s businesses to remain open in the quiet October.